Can GPON SFP Be Plugged Into My Own Switch? 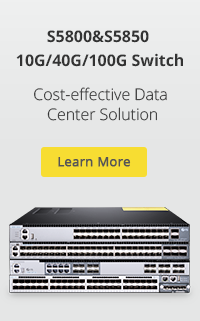 Posted in SFP	| Tagged GPON ONT module, GPON SFP, ONT SFP	| Comments Off on Can GPON SFP Be Plugged Into My Own Switch? 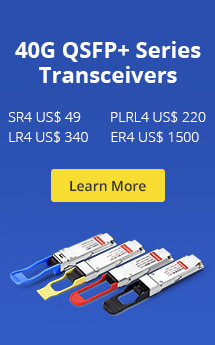 Posted in CWDM/DWDM Transceivers	| Tagged DWDM SFP+, tunable DWDM SFP+	| Comments Off on Why Use Tunable DWDM SFP+ Transceivers?